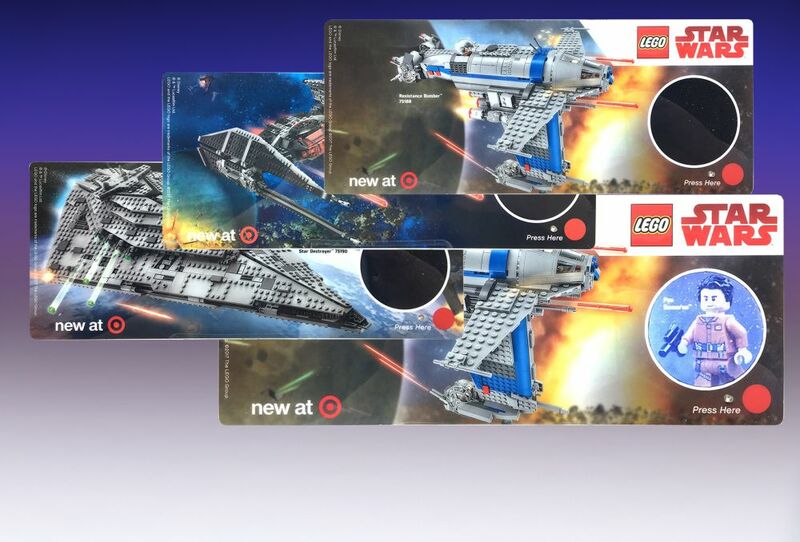 As the buzz surrounding the latest Star Wars release began to build, Lego developed a strategy to promote its new Fighter Playset highlighting various characters from the movie. The challenge was about finding the best way to build on the excitement of the Star Wars brand and get kids excited about the new playset. Creating buzz through a “big reveal” is a perfect way to excite kids and grownups alike. Knowing this, Americhip partnered with Lego to create a sleek in-store shelf blade featuring our proprietary LED Reveal technology. The Blade graphics highlighted the excitement of a Star Wars theme and our flashing LED attracted shoppers to the display. Then, when kids pressed the button, the unit magically revealed a glowing image of one of the new movie’s key characters. The image disappears after 10 seconds giving the next shopper to pass by the same exciting opportunity at discovery. 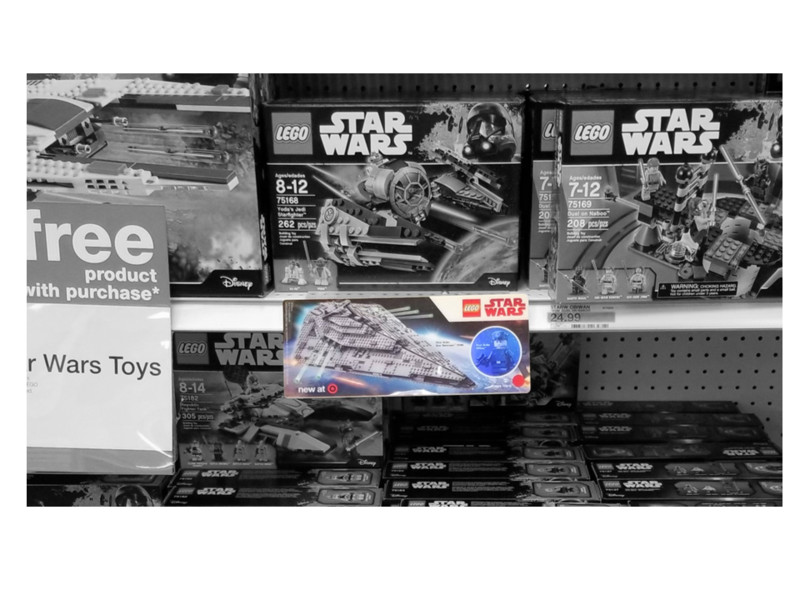 Lego put this innovative LED Blade to work as part of a multi-product scavenger for hunt kids in Target stores all over the country.